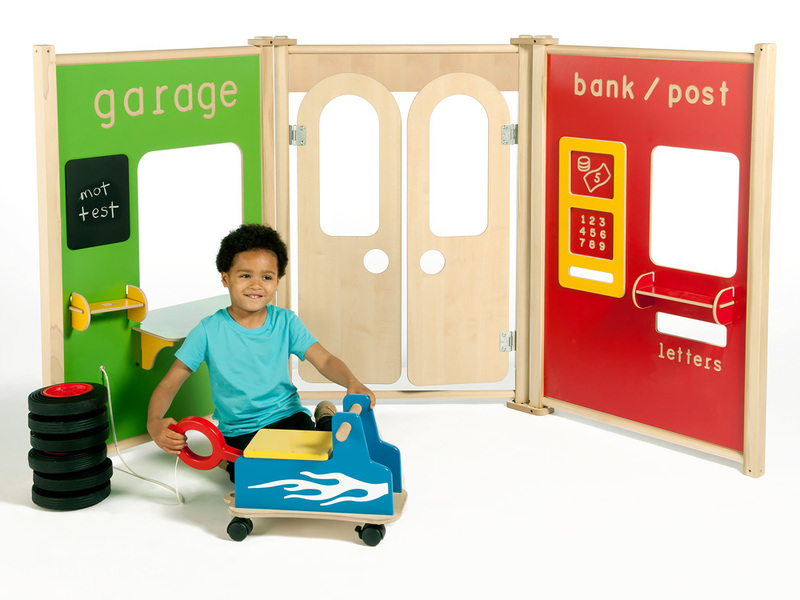 The double door play panel is perfect as an entrance to role play areas and imaginative play areas when linked together with other panels in the maple play panel range. 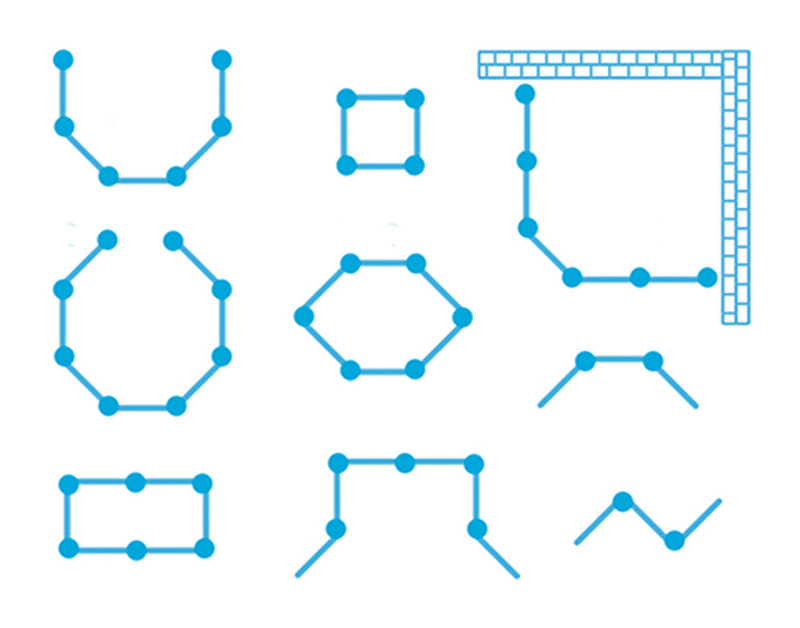 The innovative modular linking system makes it easy to connect panels together in a wide range of configurations. 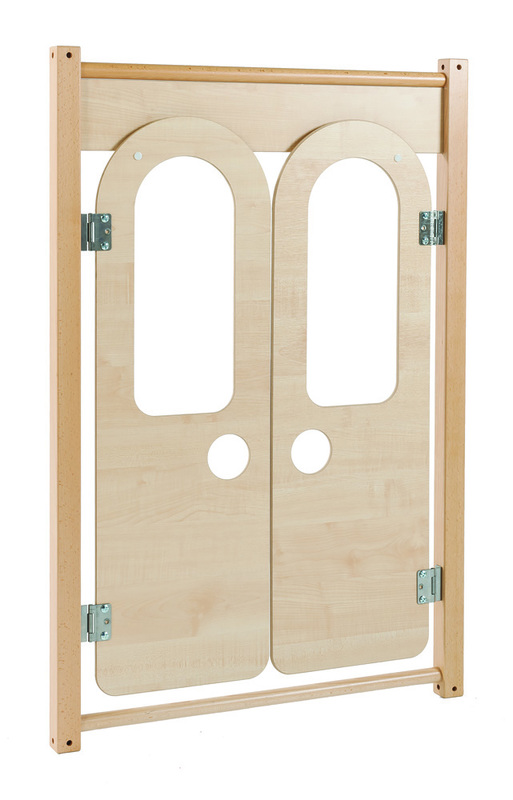 Manufactured sustainably in the UK using solid wood for maximum durability. 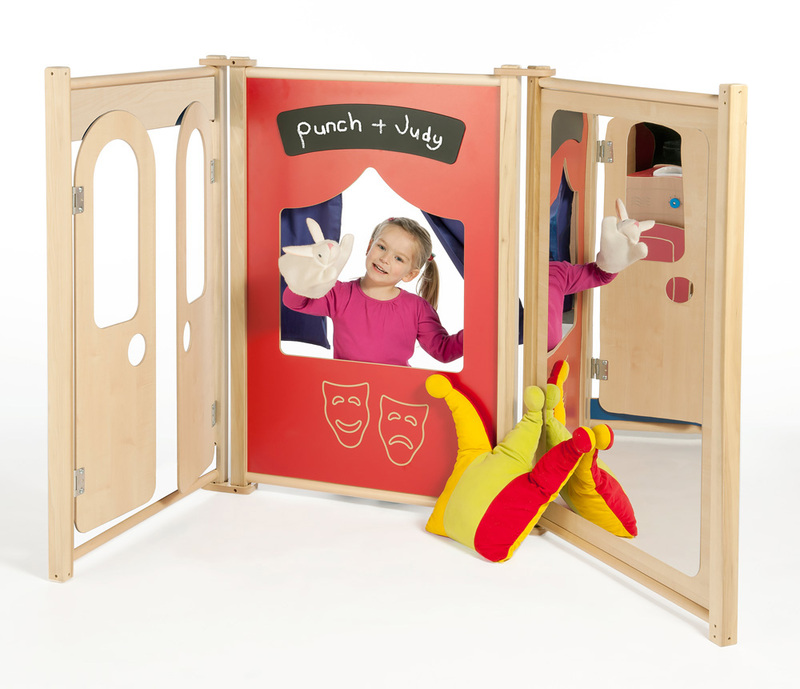 The double door play panel comes fully assembled and can be laid flat with other panels for convenient storage. 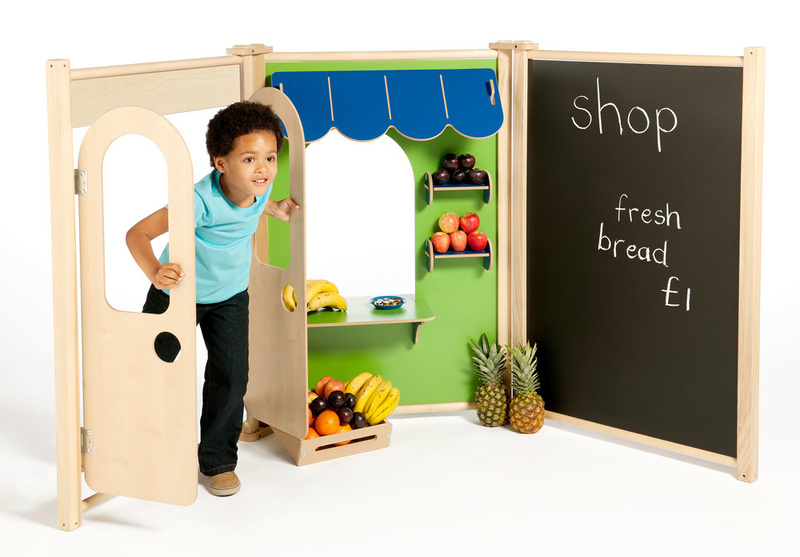 Please note: any toys or play equipment featured in the product images are not included with the double door play panel. For more information please Contact Us or call us on 01733 511121.